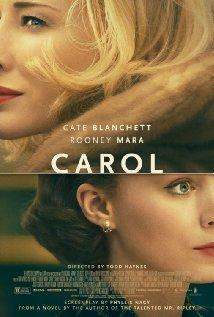 Oscar contender “Carol” is one of the many films that have put Cincinnati on the map as a movie city. Production crews are currently here filming "Inconceivable" with Nicholas Cage and Gina Gershon. Greater Cincinnati has recently served as the setting for several movies during the last two years, including Miles Ahead, Goat, The Long Home, and Marauders. Carol, starring Kate Blanchett and Rooney Mara, filmed here in 2014, has received rave reviews and five Golden Globe nominations. And the Mariah Carey movie, A Christmas Melody, which wrapped-up filming here this October, premiers on the Hallmark Channel December 19. 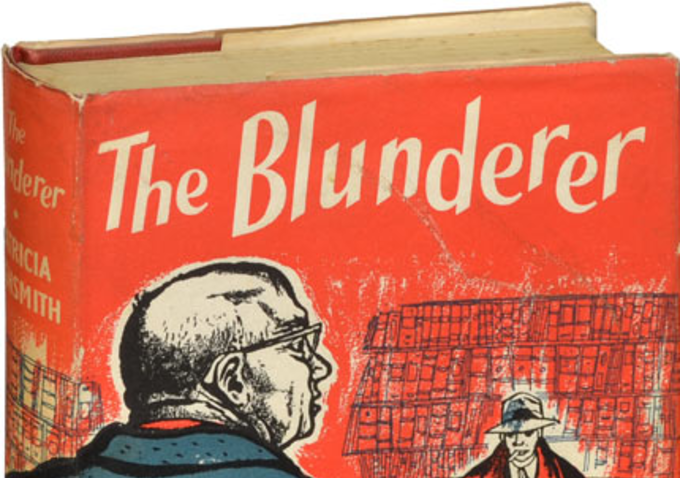 Cincinnati will once again be in the spotlight as "The Blunderer" begins filming November 17. The movie stars Jessica Biel and Patrick Wilson and will be entirely shot in Greater Cincinnati. The same producers filmed "Carol" here and said, "The Film Commission, the rebate, locations, infrastructure, and welcoming people of Cincinnati brought us back a second time within one year."